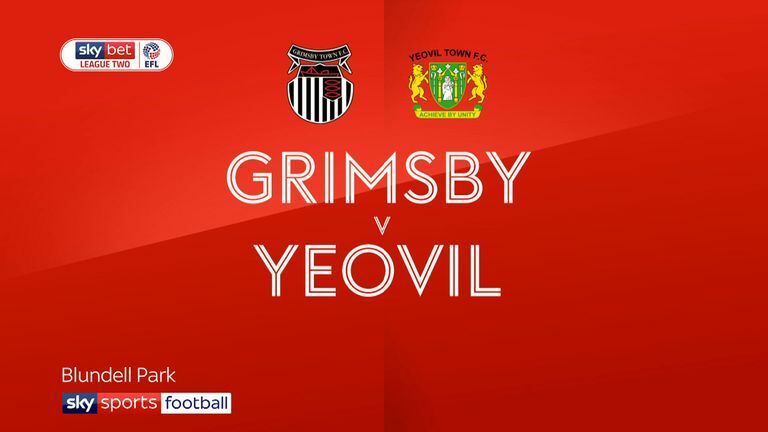 Omari Patrick's late goal was enough to give Yeovil victory as they continued their good form in League Two against Grimsby. The winger's strike was a rare opportunity in a dour game at Blundell Park, in which both goalkeepers were rarely tested. Charles Vernam threatened early on for the hosts as his curling effort had Nathan Baxter sprawling to his left, with Alex Whitmore having his header cleared off the line from the resultant corner. 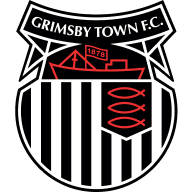 Chances were few and far between thereafter though, although Grimsby had a strong shout for a penalty turned down when Luke Hendrie appeared to be bundled over inside the box. 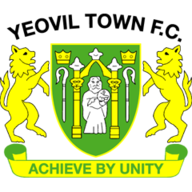 Things remained cagey in the second half and, with Yeovil seemingly happy with their point, the game became more and more fragmented until the visitors took an unexpected lead. Substitute Patrick picked the ball up around 25 yards out with 12 minutes remaining and curled the ball beyond the outstretched hand of James McKeown to send Darren Way's side back on their long journey to Somerset with all three points.